If you follow Okamoto Kitchen on our various social media platforms, you may have noticed we touted ourselves as an “FGC truck” in our description. What’s “FGC”, you ask? Good question! During the holidays, we took a two week trip to Tokyo, Japan, where chef Chizuru was born and raised. 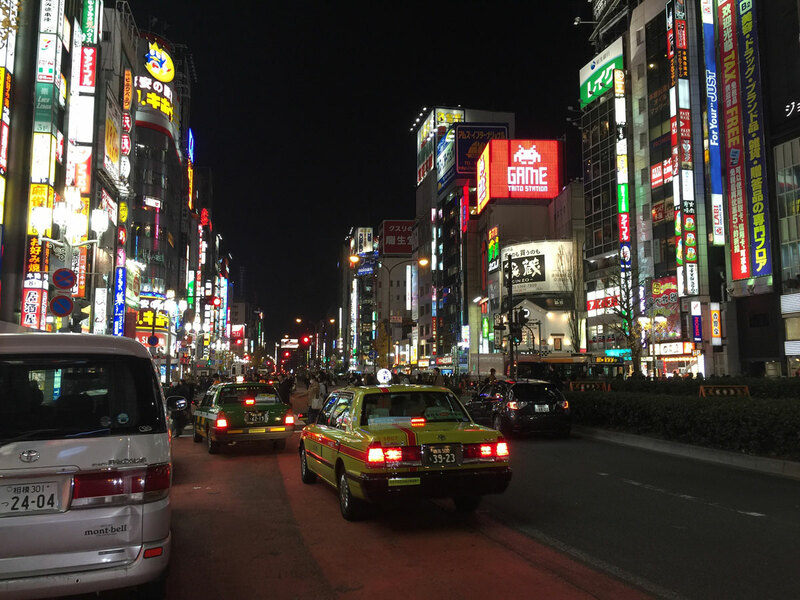 For those who have never been to Tokyo, we wanted to share memories from our trip, giving you an idea of what the city is like as seen by a Japanese native. Double the Truck for Double Trucks! Themed Food and Anime Cafes!